Interested in connecting with the Texas homeschool community? To find the right mix of advertising opportunities for your organization, click below to download our current Media Kit. Home Educator Quarterly (formerly Review) is a full-color magazine distributed for free to more than 60,000 homeschool and homeschool-friendly households in January, April, July and October. An additional 2,000 copies are distributed directly to libraries and homeschool support groups, handed out at conventions, and picked up at our home office. Overall, our magazine reaches more than 135,000 individuals. Typically 52 pages in length, each issue contains a unique theme centered on encouraging and supporting the Texas homeschool audience. Advertisers who offer products or services that benefit or assist these students and families do particularly well. Note: Along with our print issue, THSC offers a digital flipbook edition of each issue. Print advertisers are included in the digital edition at no additional cost. View the magazine archive online! All graphics are linked to the advertiser’s specified website. For more details on the complete suite of THSC advertising options, please download our Media Kit. 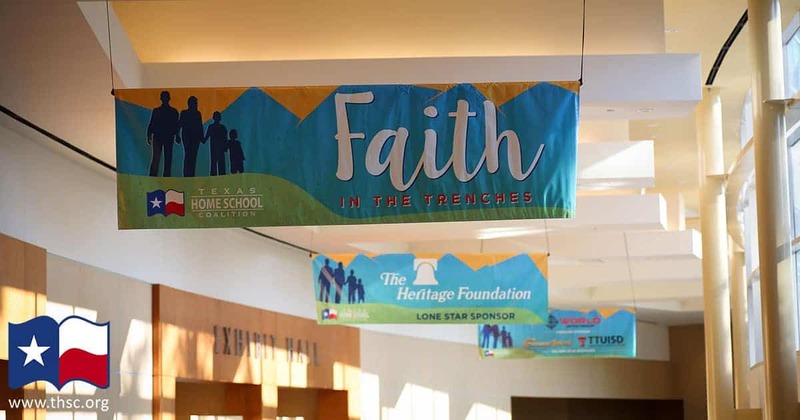 We would love to help you connect with Texas homeschool families!